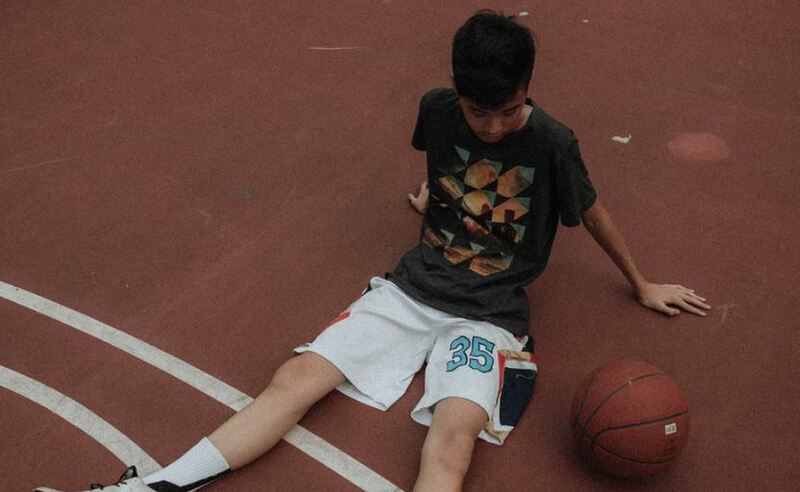 Basketball is growing globally and girls love it, too! It’s a great way to stay fit, have fun and make new friends. If you love it, then you might want to consider our house league or rep programs in future! For GIRLS in grades 1-4 who want to learn basketball & have fun! Cost: Only $5/session (no registration required) Pay as you go. Just show up – no experience required! 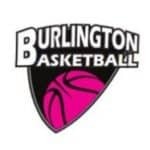 Girl’s basketball is growing and Burlington Basketball is providing more local opportunities to learn and play a sport we love. Learn skills, get fit and most importantly – have fun! It’s a great way to build confidence, coordination and incorporate exercise for primary aged girls. It’s also a no-commitment way to get introduced to basketball as you pay-as-you-go with no registration commitments required. Come on in and yes, of course, bring a friend! 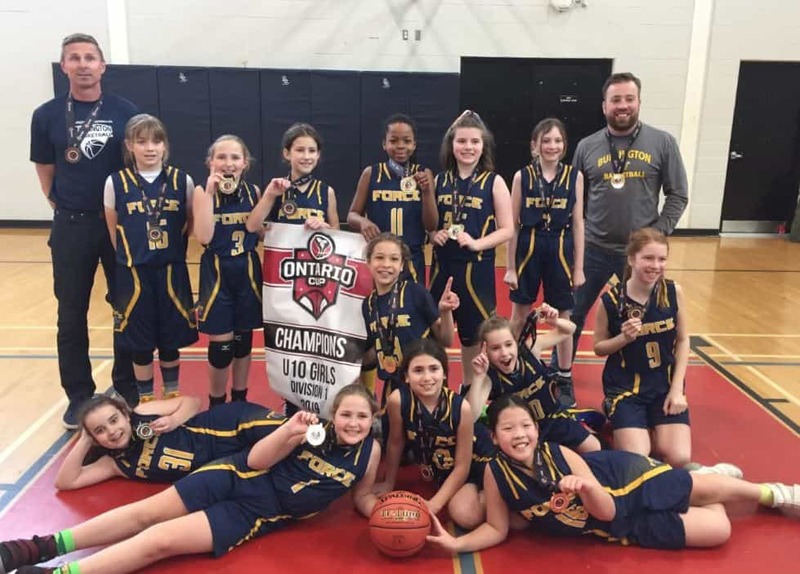 Coaches Peter and Jeff are true basketball enthusiasts, and want to promote the sport of basketball within our community. They see basketball as an excellent vehicle to teach life skills, build confidence and develop lasting friendships. Burlington Basketball offers programming at many levels and for a wide range of age groups. Peter and Jeff also want to present an opportunity for young athletes to experience healthy competition at an elite (i.e. rep) level, in a safe yet challenging environment. They are looking for athletes currently in grades 2-5 who are enthusiastic, coachable and athletic. Parents and players from the current U10 team will be on hand to share information about their experiences, and answer any questions.